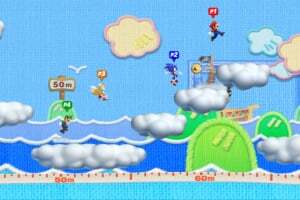 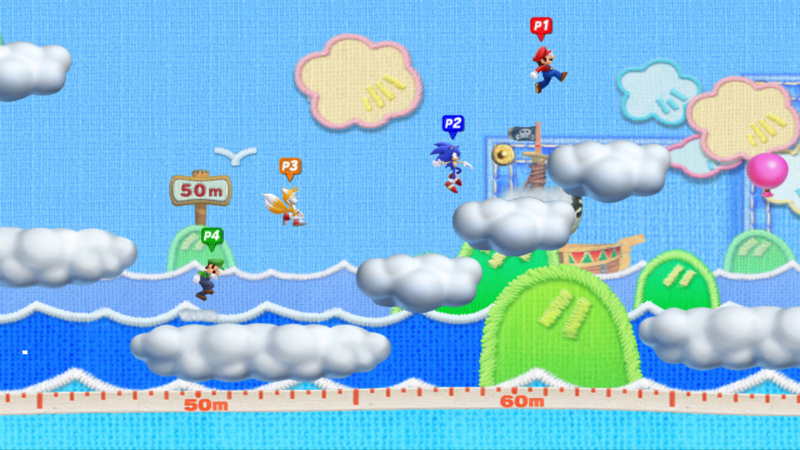 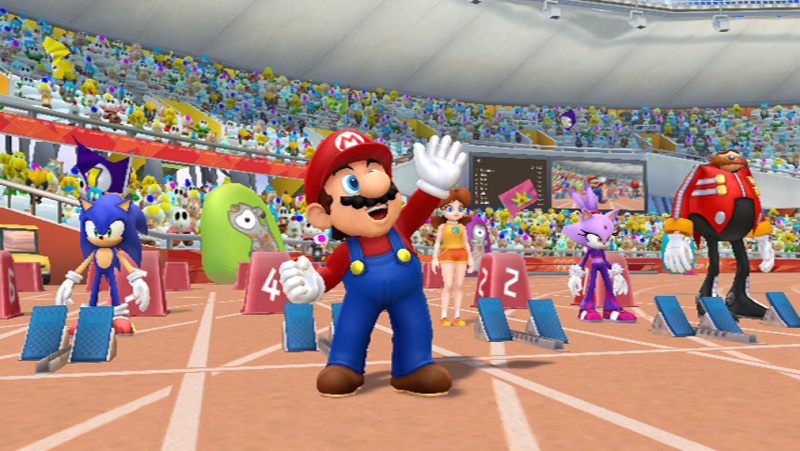 On your marks and get set for the world’s greatest sporting event as Mario & Sonic head to the London 2012 Olympic Games. 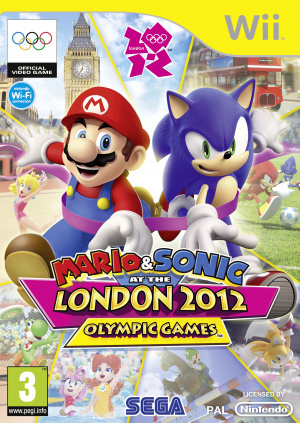 Coming exclusively to Wii and for the first time on Nintendo 3DS, Mario & Sonic return in an all new celebration of the Olympic spirit. 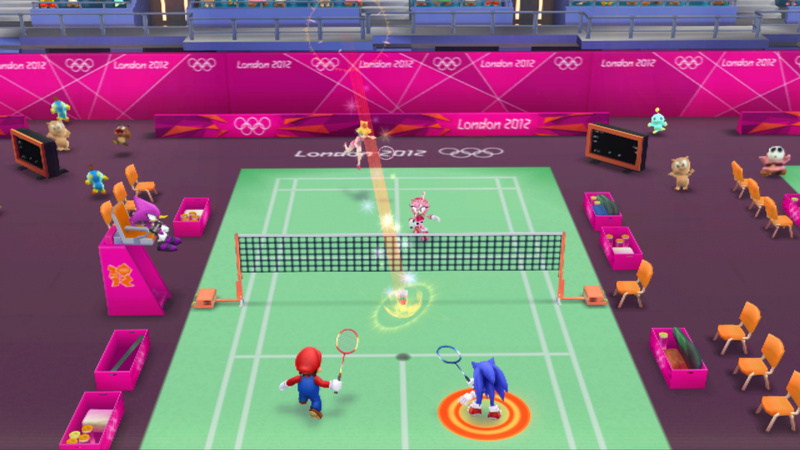 Hosted within the truly iconic setting of London, the games are back, bigger and better than ever before, bringing even more multiplayer fun and excitement to friends and families everywhere. 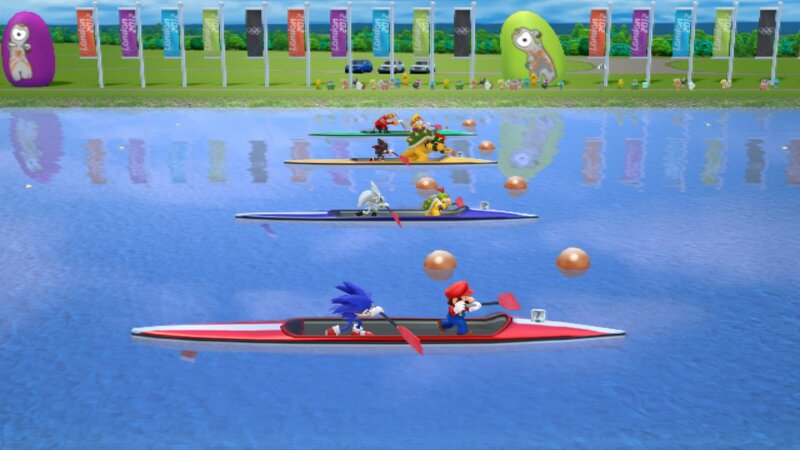 All new events including Football, Showjumping and Canoeing will debut alongside redefined favourites, such as 100m Sprint, Aquatics, Table Tennis and more. 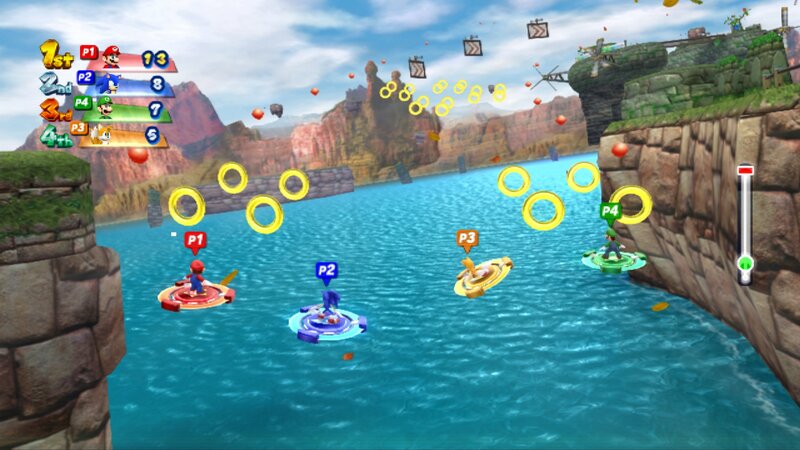 Combine these with a new roster of the much loved Dream Events and the players now have more choice than ever before. 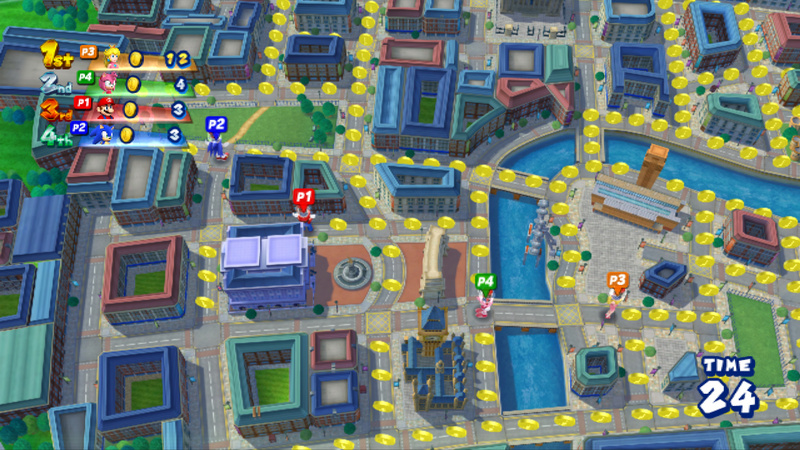 Take the fun of the Olympic Games to the streets of London as the city becomes the ultimate playground! 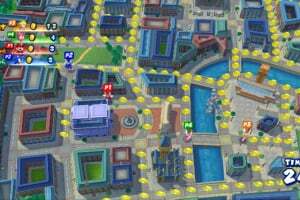 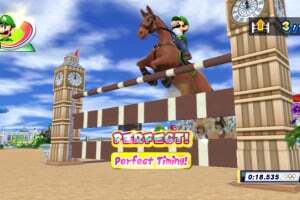 Take part in a huge number of mini-games around a variety of famous landmarks with all your favourite characters in the London Party mode. 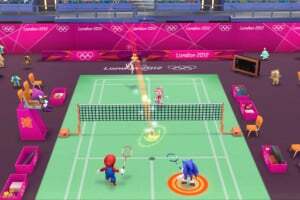 to james and co: are you at NL going to do a review of this game? 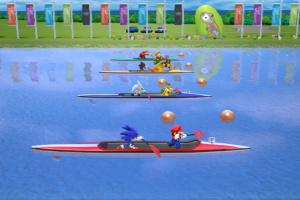 I'll have to buy this when I get the chance. 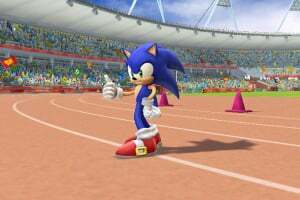 Looks great, I'll have to look towards this some time around. 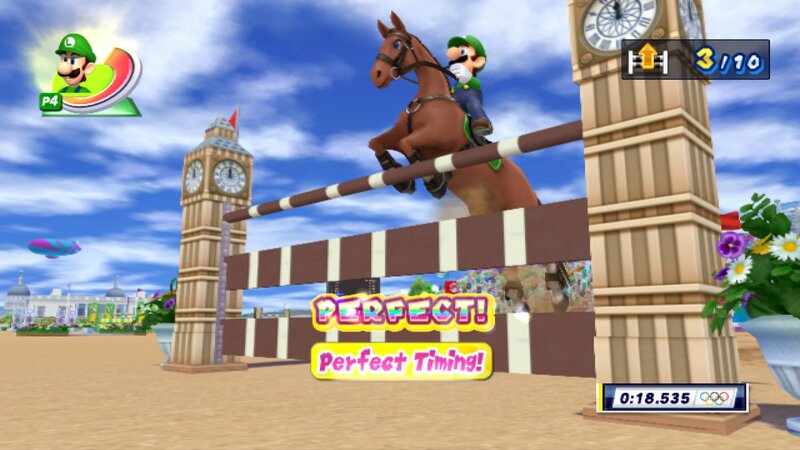 7/10 is what this game deserves. 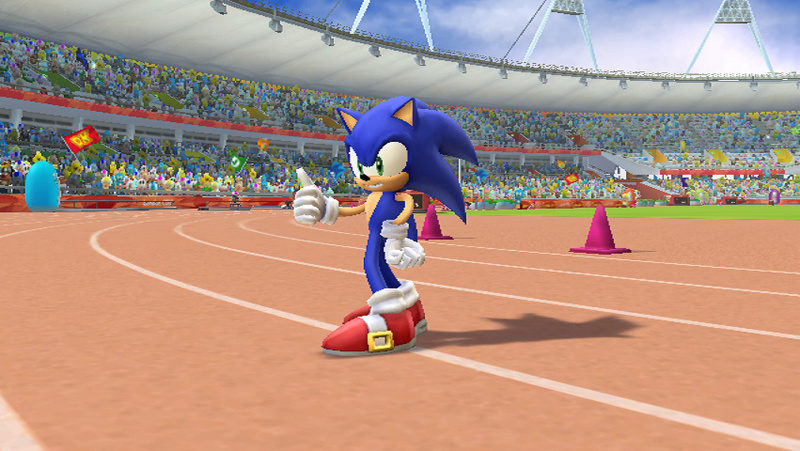 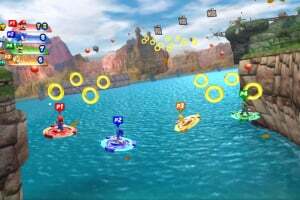 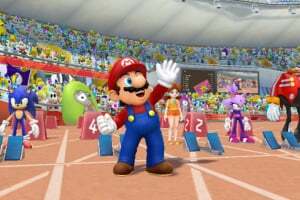 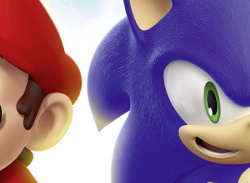 5/10 is for Mario & Sonic at the Rio 2016 Olympic Games.